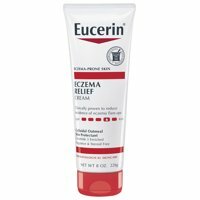 Product TitleEucerin Eczema Relief Body Cream 8.0 oz. 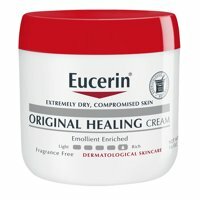 Product TitleEucerin Original Healing Rich Cream 16 oz. 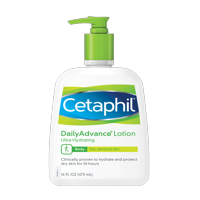 Product TitleEucerin Advanced Repair Body Lotion 16.9 fl. oz. 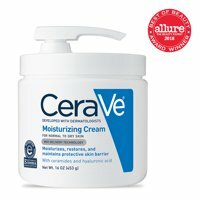 Product TitleEucerin Advanced Repair Cream 16 oz. 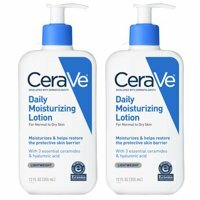 Product TitleEucerin Daily Hydration Body Lotion 16.9 fl. oz. 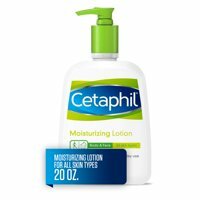 Product TitleEucerin Original Healing Rich Lotion 16.9 fl. oz. 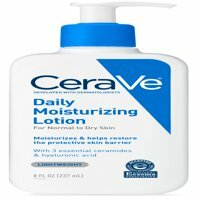 Product TitleEucerin Eczema Relief Body Cream 5.0 oz. 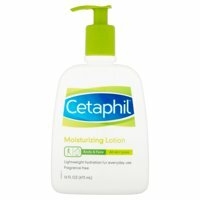 Product TitleEucerin Roughness Relief Body Lotion, 16.9 oz. 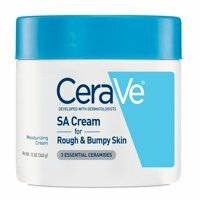 Product TitleEucerin Eczema Relief Flare-Up Treatment 2 oz. 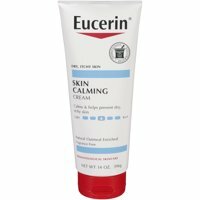 Product TitleEucerin Skin Calming Daily Moisturizing Cream 8 oz. 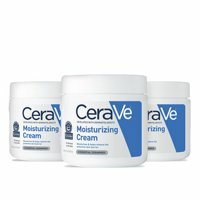 Product TitleEucerin Original Healing Rich Cream 2 oz. 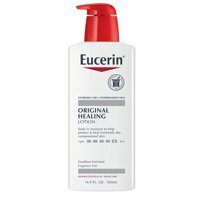 Product TitleEucerin Original Healing Rich Creme 4 oz. 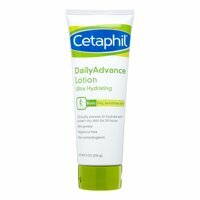 Product TitleEucerin Original Healing Rich Lotion 8.4 fl. oz.